MANILA (PNA) — The Philippine Navy on Monday said that the pilots and flight crews of its three AgustaWestland AW-109 “Power” helicopters are now undergoing training on how to efficiently use their NVG (night vision gear) equipment. NVG is an optical instrument that allows images to be produced in levels of light approaching total darkness. Training is being provided by AgustaWestland, Navy spokesperson Lt. Cmdr. Gregory Fabic said. This started early in January and will last until March or the first week of April, he added. Fabic said that having NVGs installed on their AgustaWestland helicopters provided the PN with the capability to operate and fly at night. 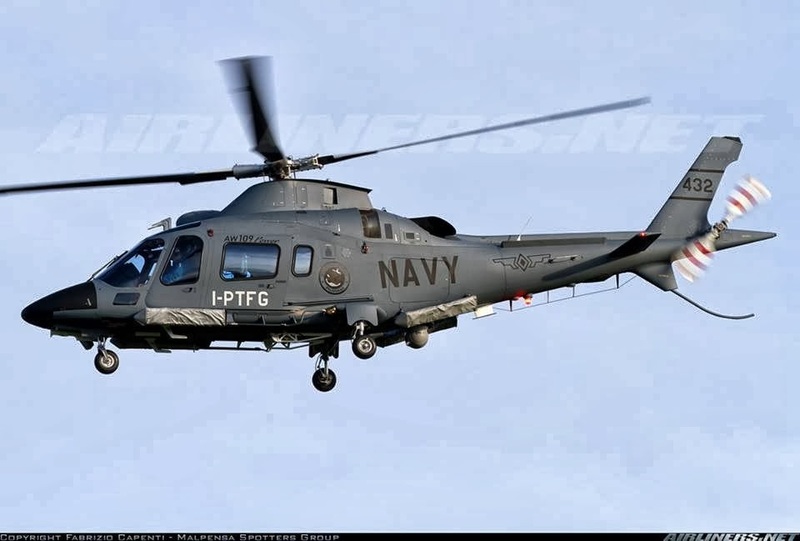 The PN is operating three AW-109 helicopters as of this posting. Another two, the attack versions, are expected to arrive by the third quarter of this year. The AW-109 “Power” helicopter is a three-ton class, eight-seat helicopter powered by two Pratt and Whitney PW206C engines. Its superior speed, capacity and productivity combined with reliability and ease of maintenance make it the most cost-effective maritime helicopter in its class. Over 550 AW-109 “Power” and AW-109 light utility helicopters have been ordered for commercial, parapublic and military applications by customers in almost 50 countries.